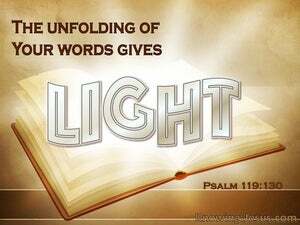 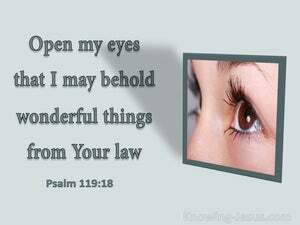 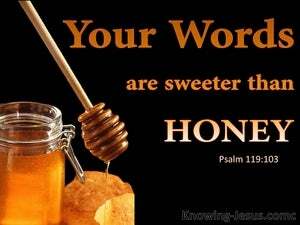 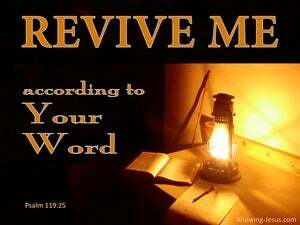 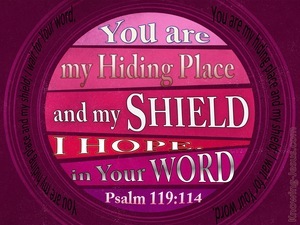 The focus of Psalm 119, is the wonderful, Word of God. 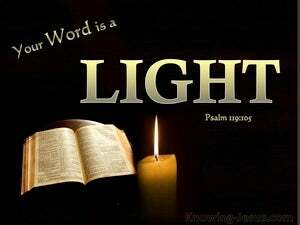 The writer of this poetic work, has discovered it is a lamp to his feet, and a guiding light to direct his pathway. 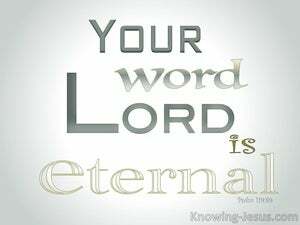 He expressed sheer delight, that God's Word is forever, and is firmly established in the heaven of heavens. 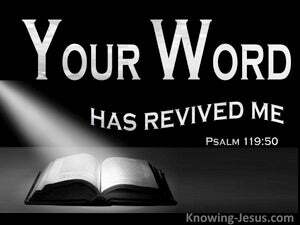 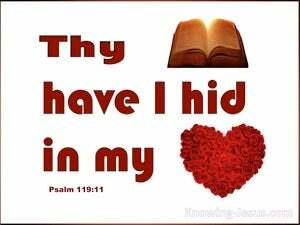 No wonder he pleads: quicken me, according to thy Word O Lord.